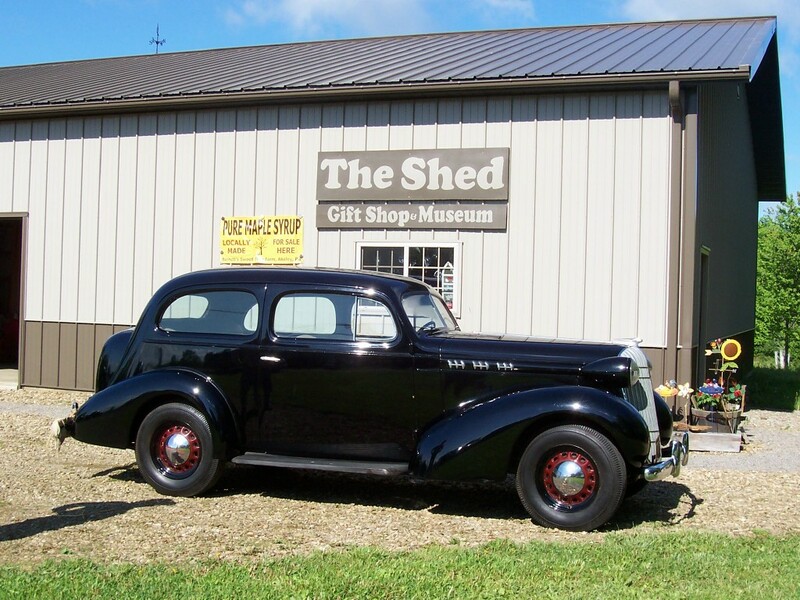 The Shed: Gift Shop & Museum is a delightful enterprise nestled in the beautiful hills of Scandia. 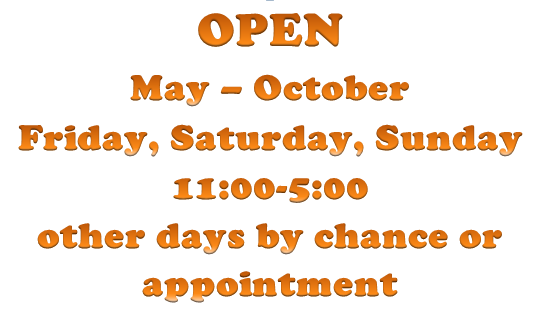 We offer an eclectic experience for all ages. 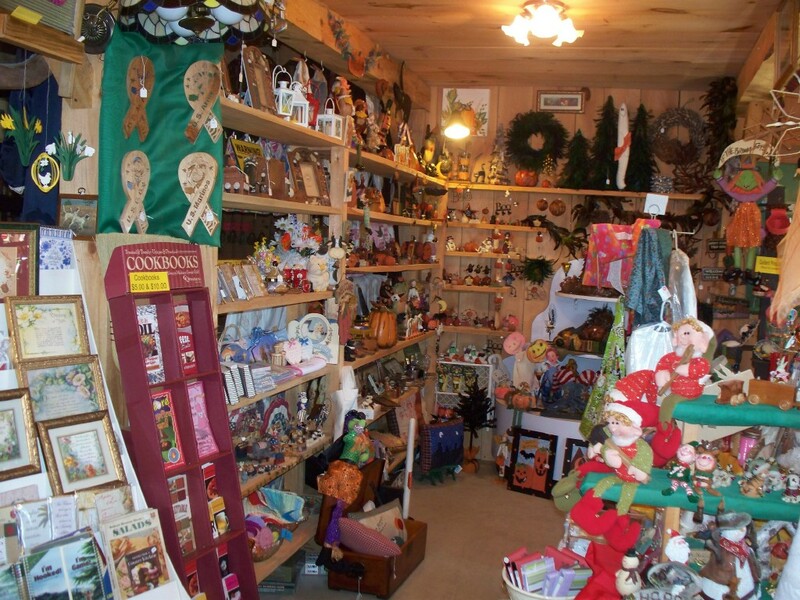 The shop features home & garden decor, seasonal & holiday items, antiques and collectables; souvenirs and gifts; and unique handmade crafts. Visitors enjoy browsing the nostalgic museum showcasing 20th century antiques. 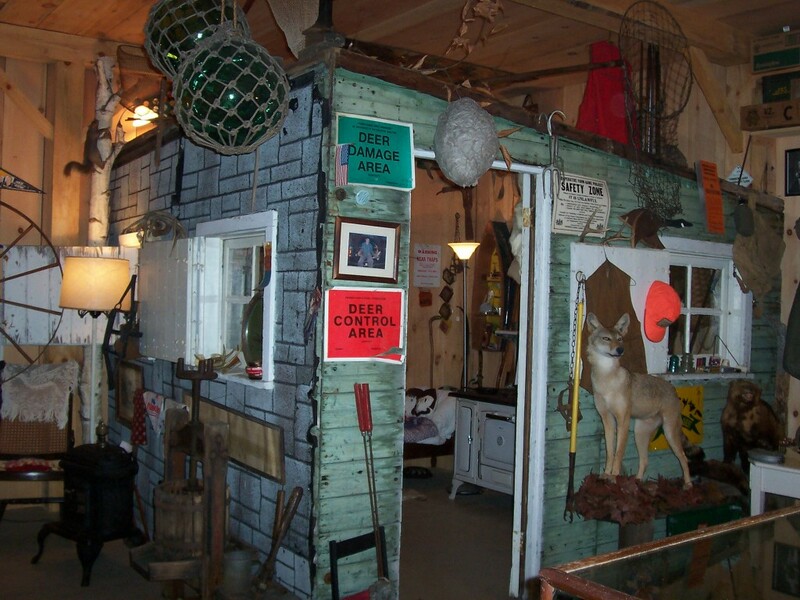 Old-time vehicles, gas engines, a hunting camp, vintage kitchen wares, quilts and so much memorabilia are on display. The museum is a wonderful place to reminisce and the shop is a wonderful place to find a unique keepsake.